You are here: Home » Is the Australian Foreign Minister a Spy? 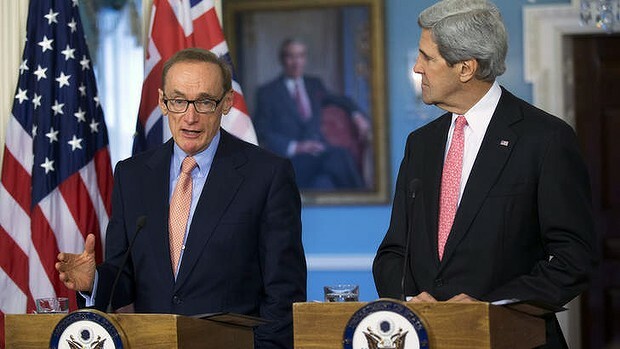 April 11, 2013 | General Maddox | Comments Off on Is the Australian Foreign Minister a Spy? Could this technically be treason? On Monday, the Australian newspaper, The Age, after going through 11,000 cables published by WikiLeaks, found that Carr had been briefing the US embassy since the 1970s on both the internal decision-making of the Australian government during the Whitlam Labor Government (1972-75) and internal workings of the Australian Labour Party.